﻿Calcium is such an important mineral. It helps promote healthy, strong bones. *It also helps with muscle contractions and nerve impulses. *It is found naturally in many foods, especially dairy products. Having vitamin D3 in addition to calcium helps with the absorption of calcium while supporting a healthy immune system. As you can see, the recommended amount of calcium for an average adult is 1000 mg of calcium per day. More is needed for females aged 51+ and for males aged 71+. The time that we need the most calcium is from aged 9-18 when a ton of bone growth is occurring. If you do not meet the daily amount of calcium that is recommended, you can ask your doctor about taking a calcium supplement. Nature's Truth has a calcium supplement with vitamin D3 which helps with the absorption of calcium. * It has 1200 mg of calcium and 2 softgels are needed per day. You can purchase Nature's Truth products online and at CVS and Rite Aid stores. 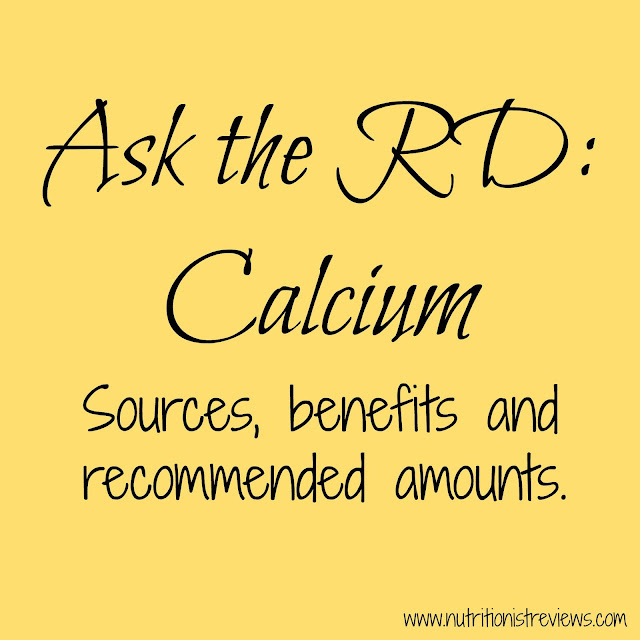 Are there foods and supplements that counteract calcium? I need to take iron supplements and heard that iron and calcium should not be taken at the same time. Do iron-rich foods do this as well?